We clean and maintain all areas of an office, building and facility from the conference room, warehouse, restrooms, locker rooms, kitchen and cafeterias to executive offices, partitioned work areas, kitchens and much more, Complete Care Maintenance cleans your Pennsylvania [PA] facility with sustainable cleaning products, while always utilizing the latest equipment that is available in the industry. We also provide complete Pennsylvania [PA] floor cleaning and polishing for those high traffic areas in your office areas. 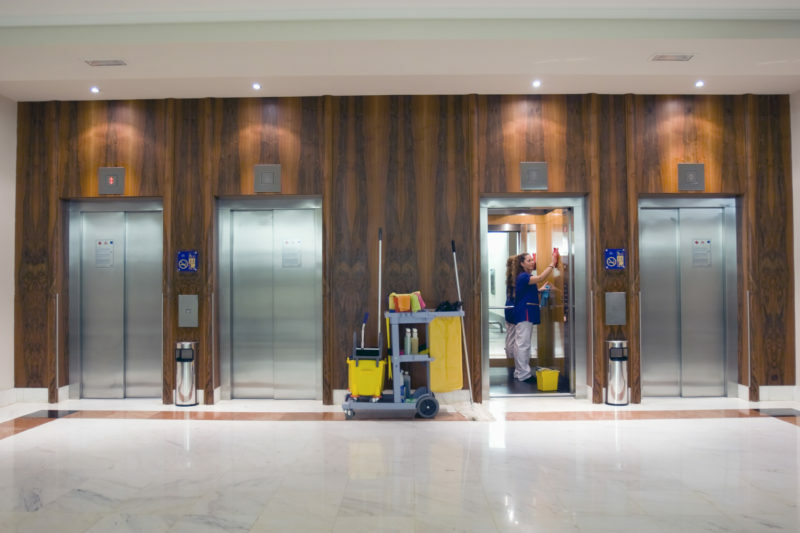 Complete Care Maintenance is a reliable, full service, insured and bonded cleaning contractor serving commercial and residential properties in Pennsylvania [PA] since 2001.
call us today at 609-275-8227 or Contact Us.